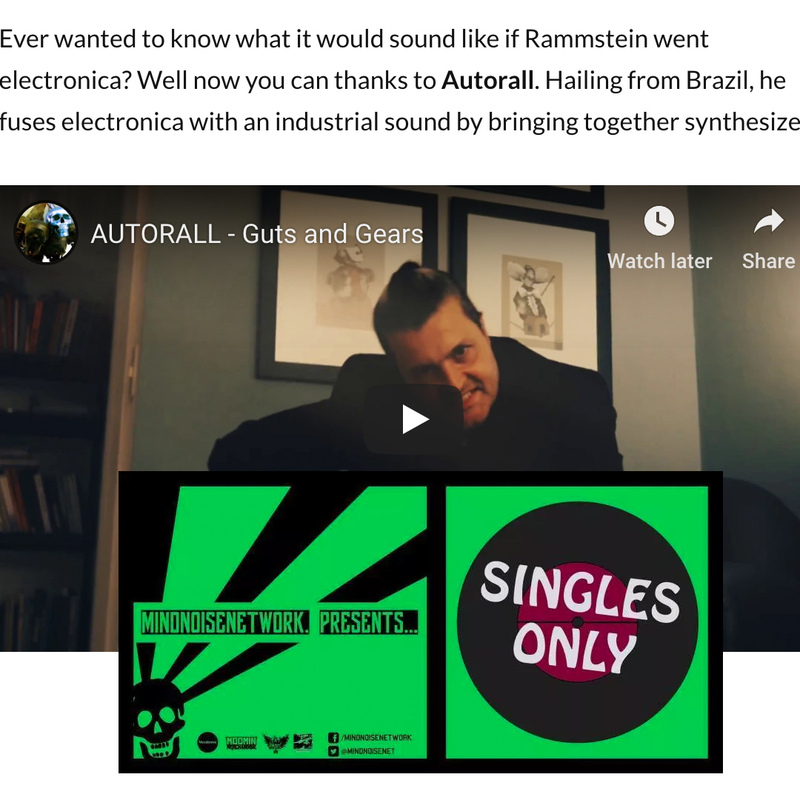 Ever wanted to know what it would sound like if Rammstein went electronica? Well now you can thanks to Autorall. Hailing from Brazil, he fuses electronica with an industrial sound by bringing together synthesizers, drum machines and guitars together to create an energy that you can’t help but be swept up in. The lyrics are fairly repetitive but that only enhances the effect of music which leaves you in an almost trance like state.